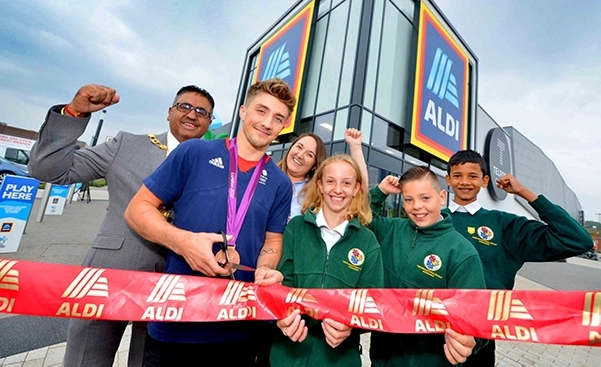 We’ve been helping Aldi’s new store opening ceremony go with a swing! 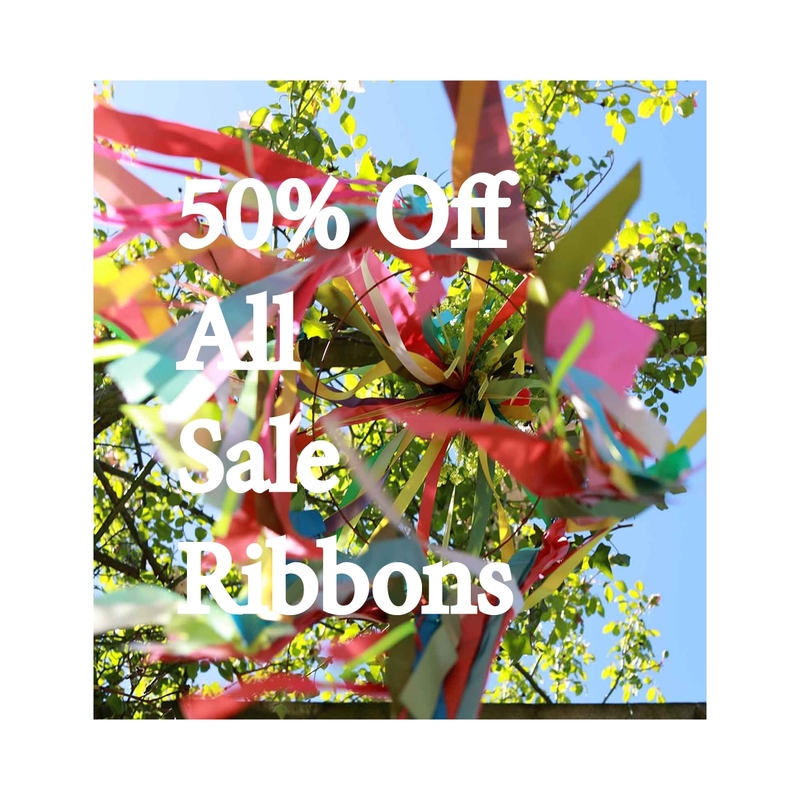 50% Off Sale Ribbons This Week ! 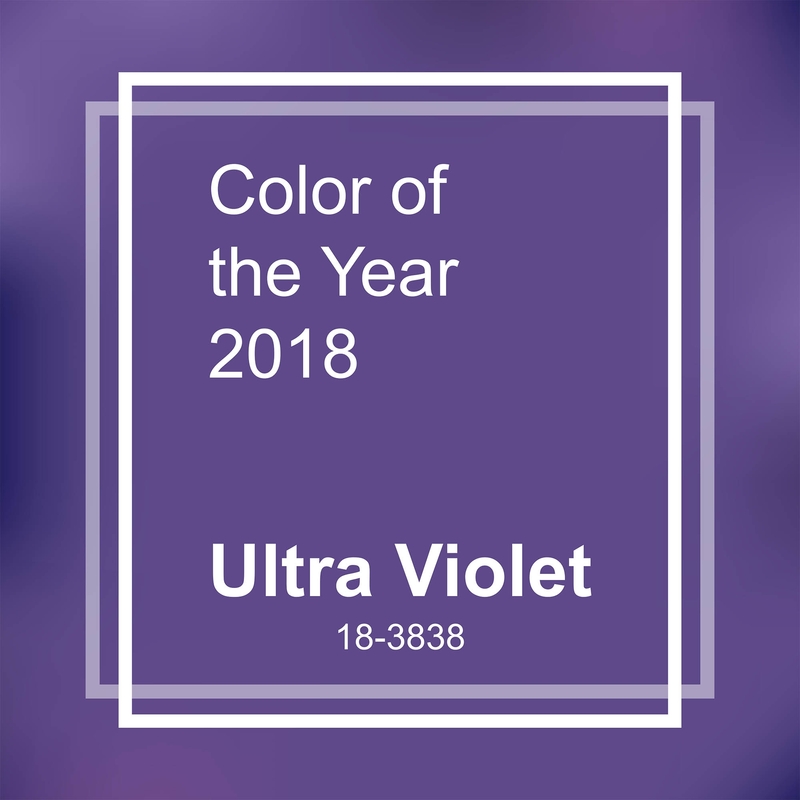 Every year Pantone anounce there colour of the year, this year is no exception, for 2018 the pantone colour of the year is Ultra - Violet. 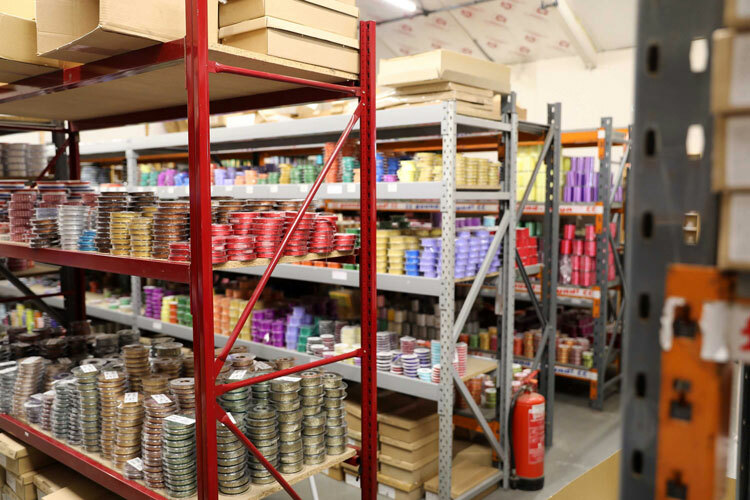 So why is this relavant and important? 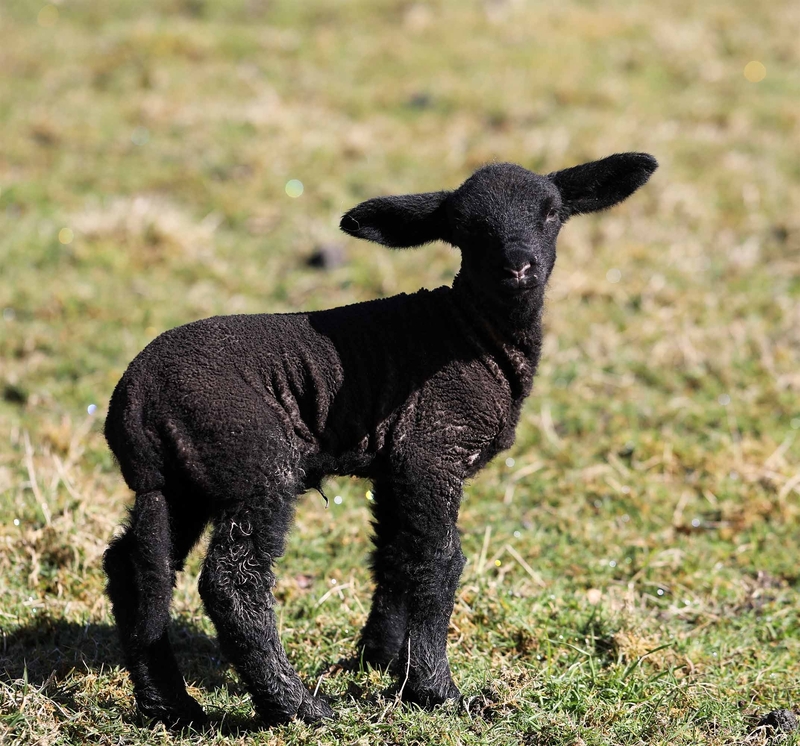 It's been a long hard winter in the Welsh Hills but at last there are signs that Spring might just be arriving! 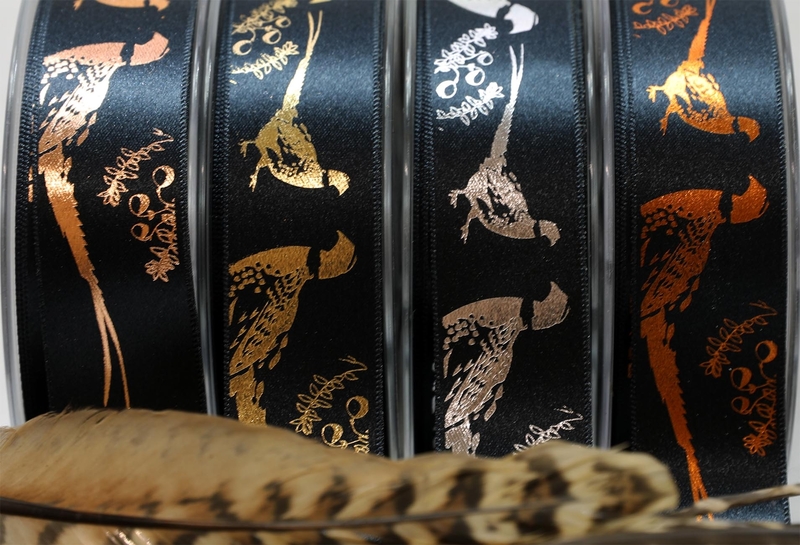 Selling Ribbons In Sub Zero Temperatures ! 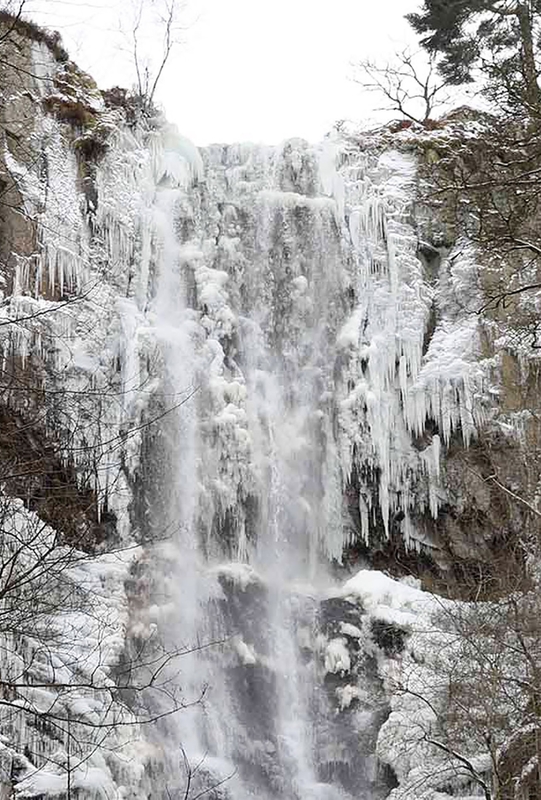 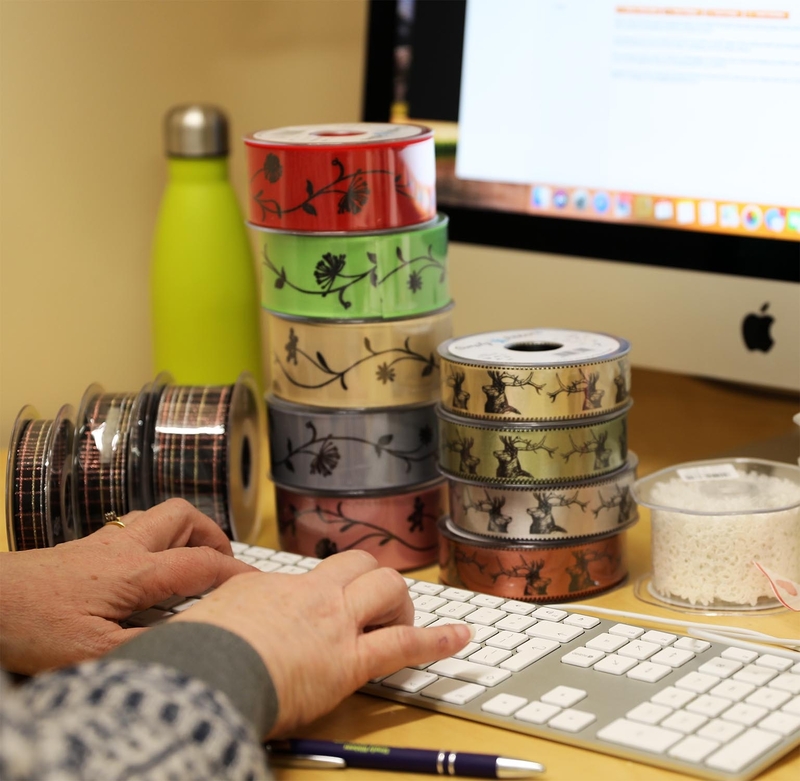 Running a Wholesale Ribbon Business in Sub Zero temperatures when your located half way up a mountain has its challenges and this week has been no exception. 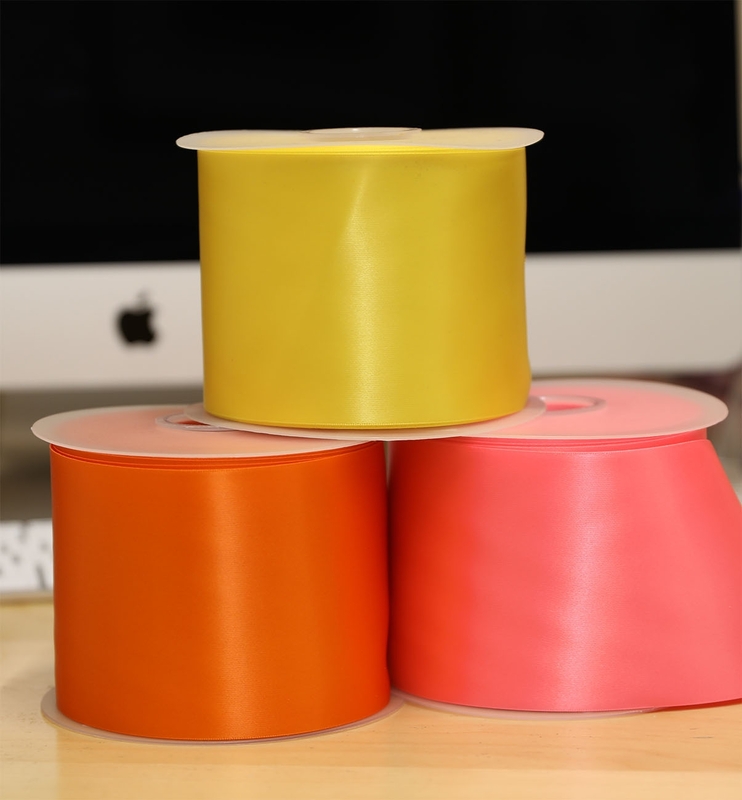 We have been listeaning to the wish list's of our customers and are pleased to announce the addition of three new ribbon shades to our 100mm wide single satin ribbon range. 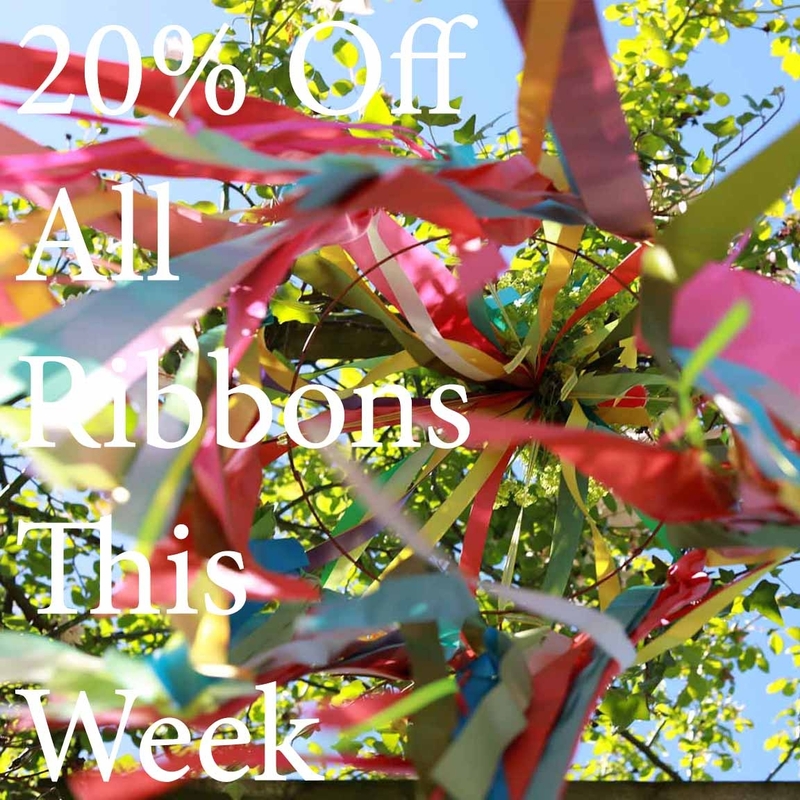 We have launched three new ribbon sites over the last six months with a further two due to launch this year, as a result we are looking for Craft Blogger's, Craft Makers & Journalist's to work with over the next twelve months and beyond.